A Stylish new design from Angelic Hen makes a wonderful gift for someone who nearly has everything. 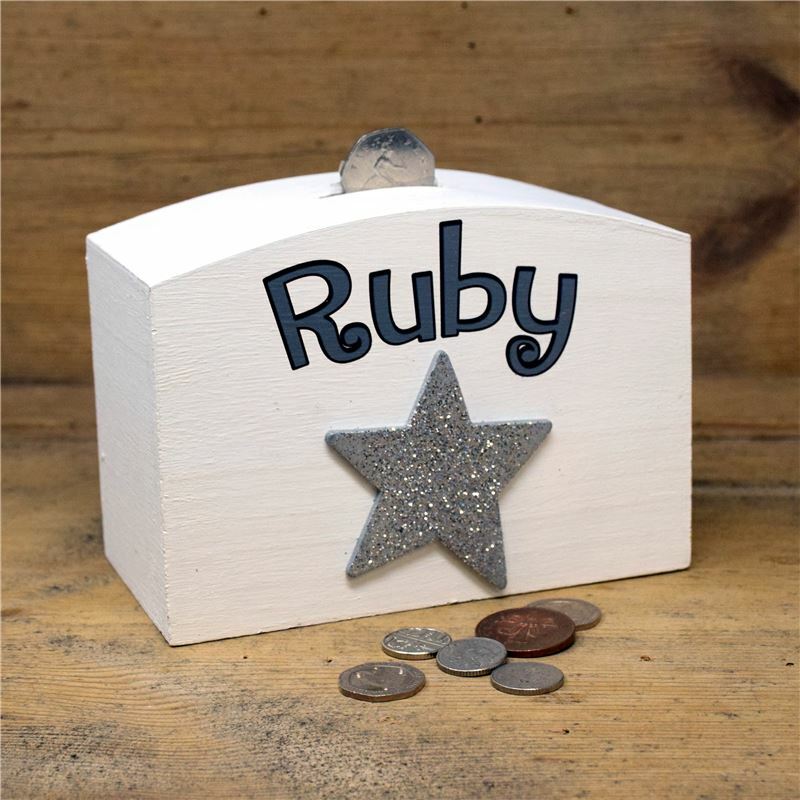 Put on whatever name you want, ideal for young or old ,boy or girl. All our products are hand painted in our workshop.